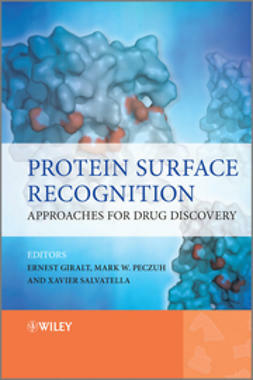 Protein Targeting with Small Molecules takes readers beyond the use of chemical biology in basic research, providing a highly relevant look at techniques that can address the challenges of biology and drug design and development. 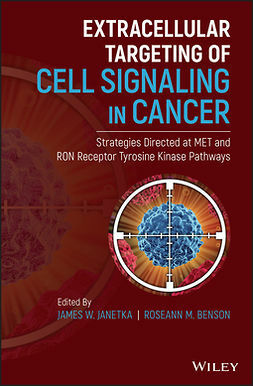 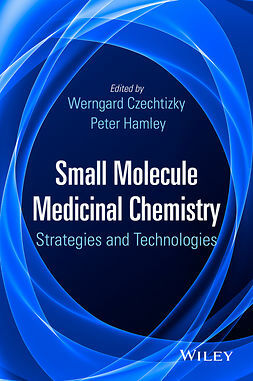 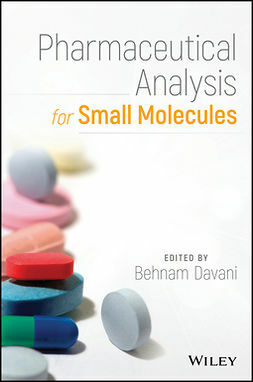 This indispensable bench companion features up-to-date coverage of advances in chemistry and assesses their impact on developing new therapeutics, making it ideal for chemical biologists and medicinal chemists who are developing small molecule drugs to target proteins and treat diseases. 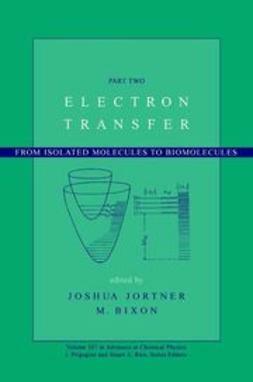 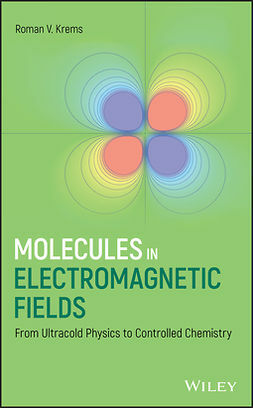 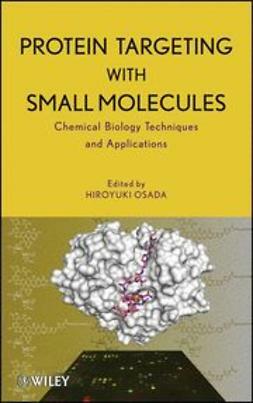 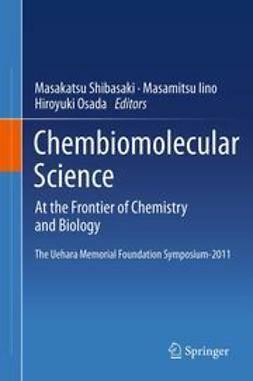 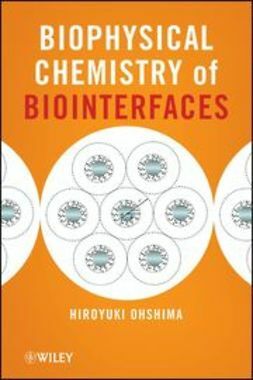 In addition, the book examines the full range of complex biological systems and their interrelationship with chemistry, from the interaction of biological response modifiers with proteins to the chemical biology of cell surface oligosaccharides.